What's Your Library Worth to You? We know you value the services and resources provided by your public library, but just how much are those services worth? How much would you pay out-of-pocket if the library didn't exist, or if these services and resources weren't available at no cost? 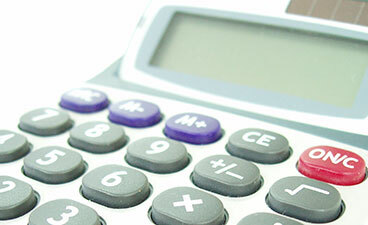 Use Winnefox's Library Use & Return on Investment Value Calculator now to find out!